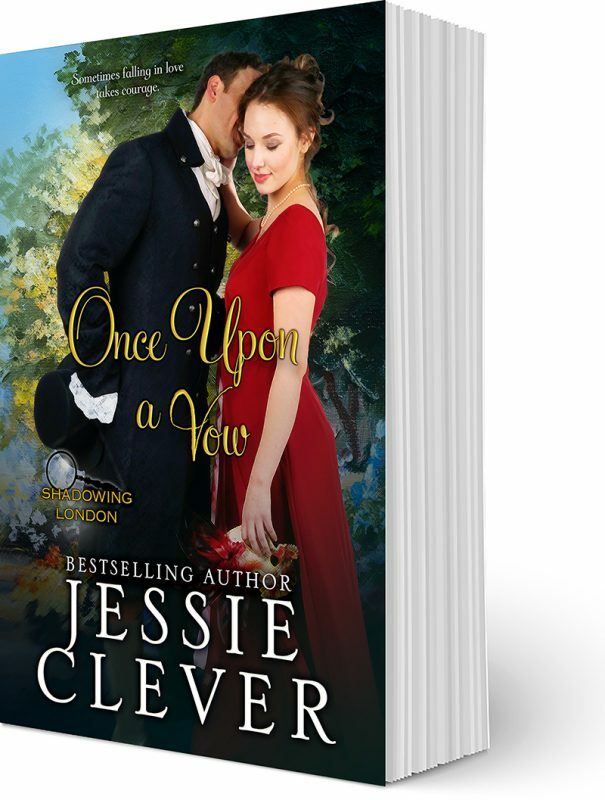 What Do You Think Will Happen In Once Upon a Page, Sam and Penelope’s Story? I’m always surprised by the characters, scenes, and story lines that capture my readers’ attention. 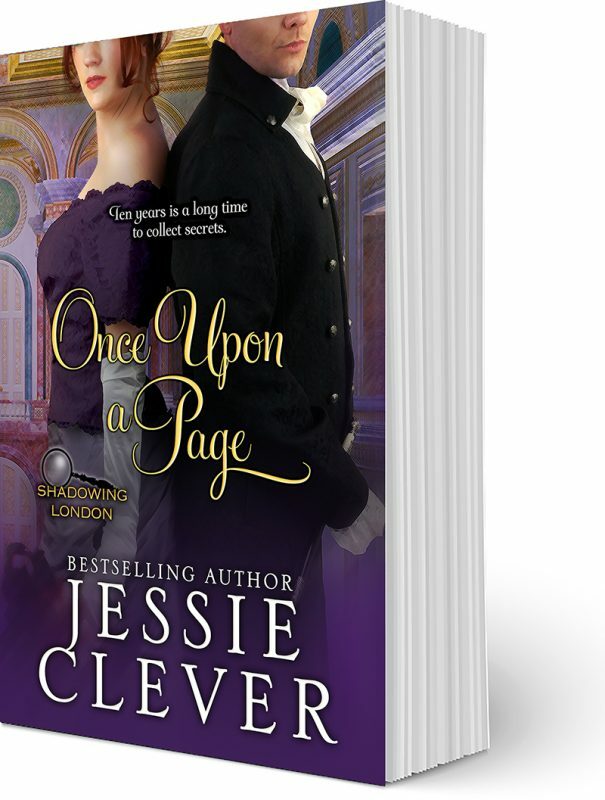 I just hit the halfway mark in Samuel and Penelope’s story, Once Upon a Page, the first book in the Shadowing London Series, and as is usual with most of my stories, the characters have gotten away from me. This happens in most stories as I begin to write because I learn the characters better as I go, and I discover what it is that they would actually do in a certain situation. This makes the story deeper and more authentic. So now I want to ask you! Which of the Spy Series short stories is your favorite? Were you surprised by Samuel’s choice in To Be a Spy? Who do you think will win the heart of the Marquess of Evanshire? Was Lady Emily a surprise? Do you love her or hate her? And I’d like to say I’m sorry about To Be a Lady and what happens to Richard. But it needed to happen for the story to go on. Are you sad about it? Or do you understand? What are you most anticipating from Once Upon a Page? Join in the conversation and let me know in the comments below. Download a printable booklist now. Sign up today for the inside scoop!